Next week I will virtually be speaking at a 2 days SharePoint virtual conference : SPBIZ. 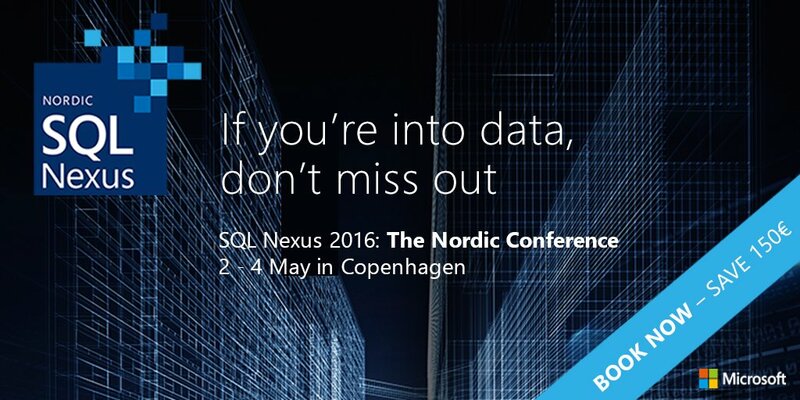 I will speak about a subject that I particularly like : Doing Business Intelligence with SharePoint. About configuring Excel services, Reporting Services and Power Pivot Service to provide SharePoint BI tools in a secure and performant way. This is a huge honour for me to be speaking alongside with such great names from the SharePoint ecosystem and I am personnally looking forward to some of the sessions. It is a really packed program over 2 days with 5 tracks per day and 7 sessions per track which sums up to a pretty cool number of sessions !! Although it is not my first time speaking at a virtual conference I find always a challenge to speak to my screen not knowing how many people are in the audience or it they are paying attention at all. No eye contacts, no body language to interpret and (hopefully) no distrubing background sounds. To mitigate the coldness of the virtual session I’ve decided to pre-record my session and it will be played at the decided day and time and I will be also present “live” so to speak. I will be in the room at the same time that my session is aired and that – I hope – will help for the interaction. Don’t miss my “almost” live session on 18th june at 4 PM EDT. I will be there both live and recorded – Double the fun ! !